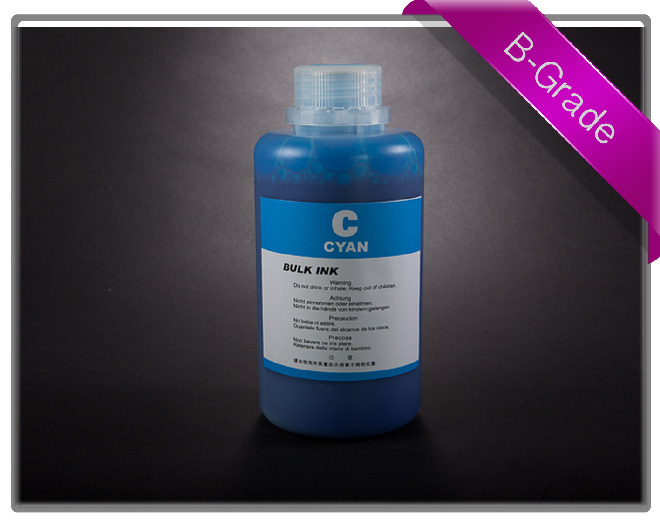 "B" Grade is a resin encapsulated pigment ink (K3 Equivalent). Resin encapsulation of the pigment particle results in a reduction of print head clogging, increases UV life and decreases settlement. The "B" Grade inks have a quicker fade life and has a lower colour gamut (Colour Spectrum). They are an excellent budget alternative to the RIHAC Premium Quality Photo Pro Inks. We do recommend the Photo Pro Ink if you are selling prints &/or want optimum results.